Tampons with applicator. Pearl Protect System Our Best Ever Protection Braid. An improved extra layer of protection to help stop leaks. Smooth Touch Applicator. 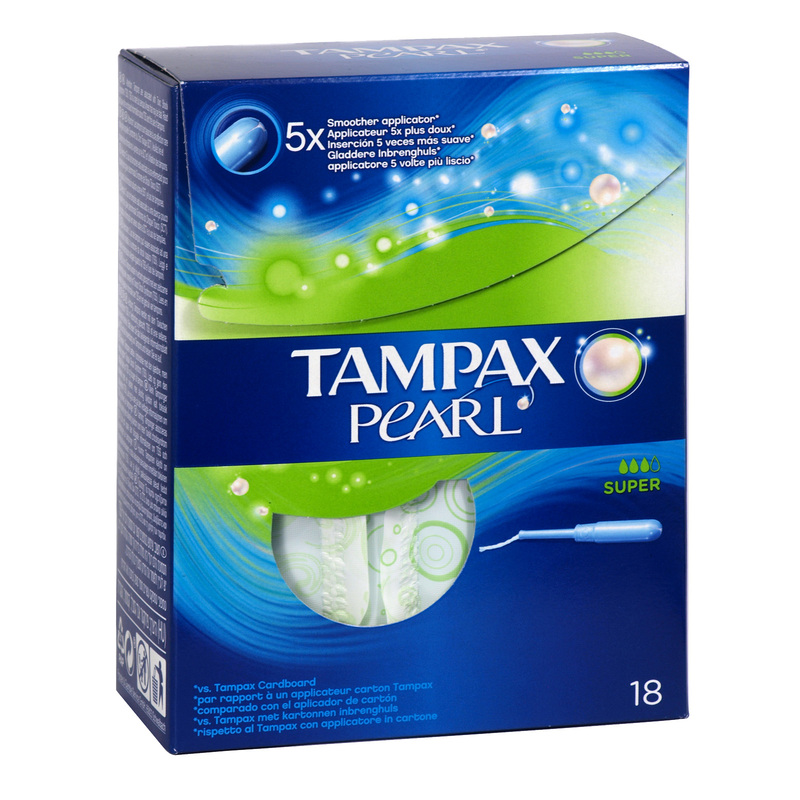 A super-smooth pearl scent applicator with a unique placement grip for easy insertion. Perfect Fit. The tampon gently unfolds to fit your unique shape. Our Best Ever Protection.